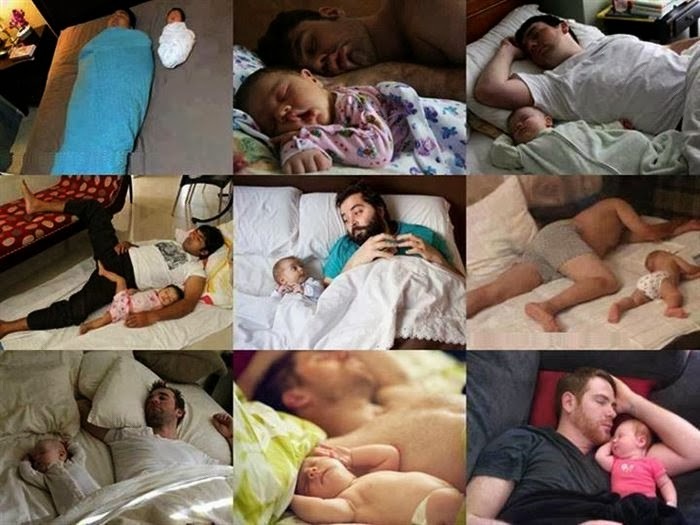 "Like father, like son" goes the old, cliche idiom, enough that you don't even need a DNA test to know they're from the same gene pool. 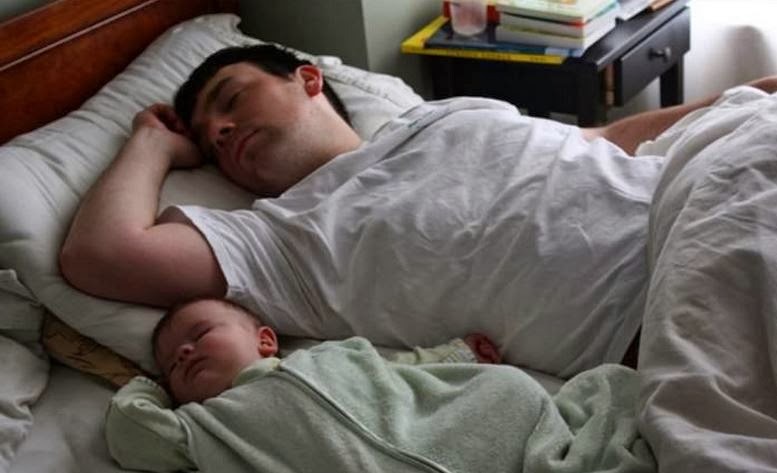 Sons and dads resemble one another in ways that there isn't a single doubt in your mind they're related. 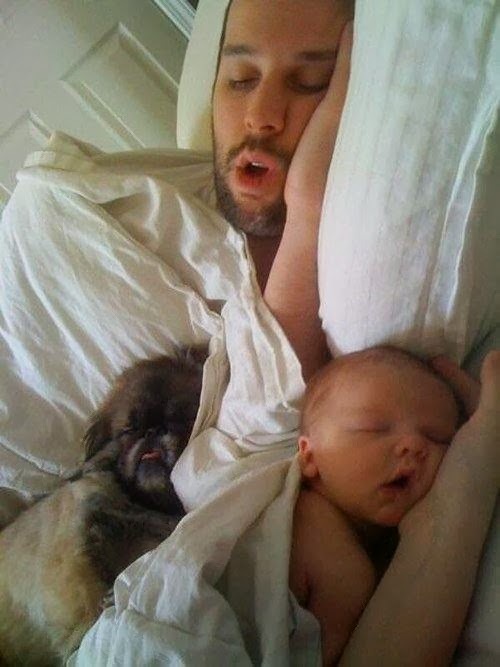 The dad picks his nose, so the son picks his nose. 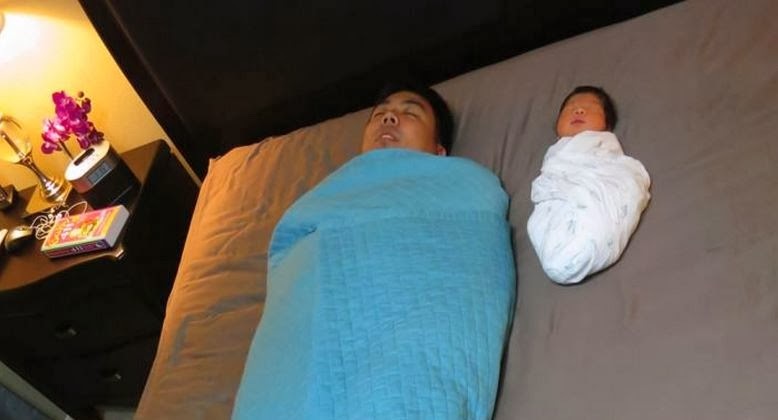 The dad is a slob, so the son is a slob. 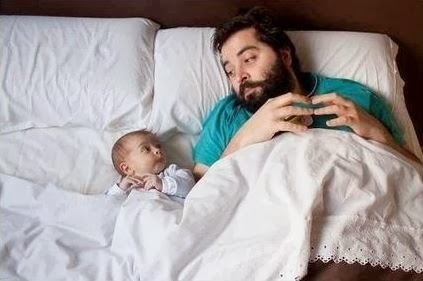 Vicious cycle. 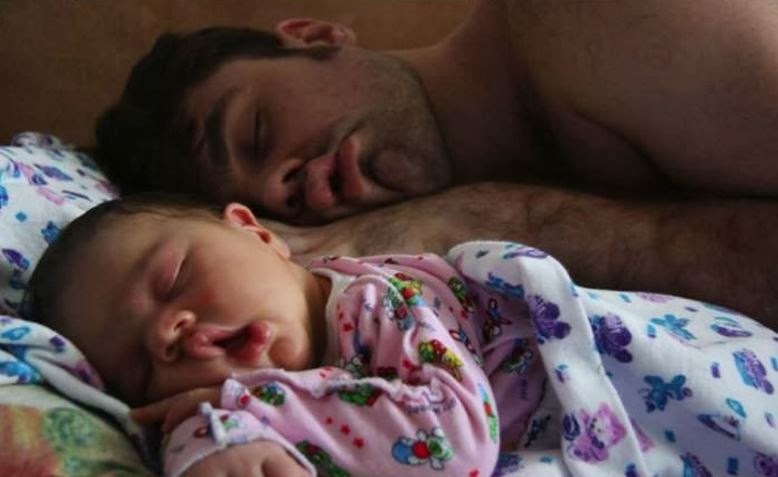 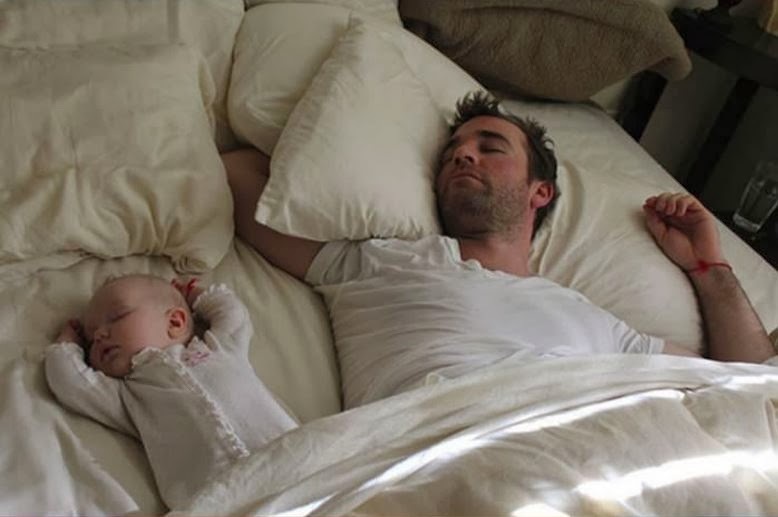 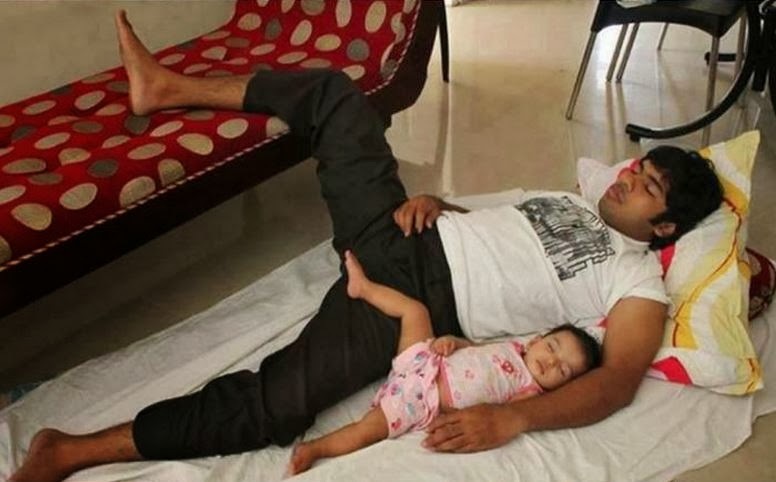 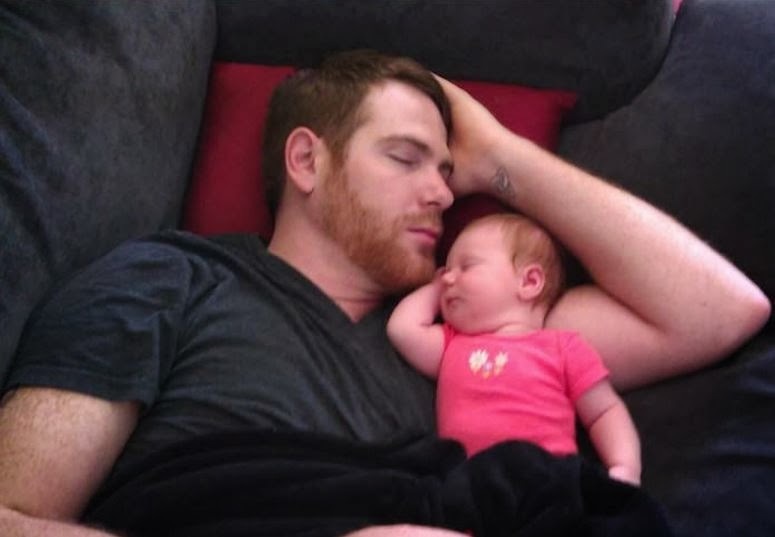 Here are 10 pictures that just tell you, "no DNA test required."